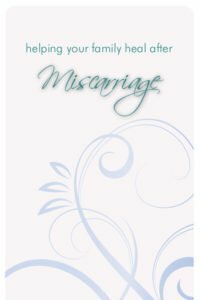 Miscarriage is a significant loss experienced by millions of women and couples each year. Yet because it is so common, and also because it is invisible to others, grieving parents often suffer in silence, without acknowledgement or support. 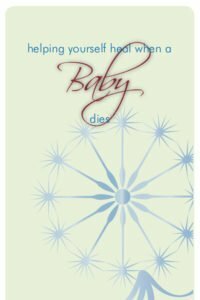 Miscarriage grief is real and justified. Love plus loss equals grief. If you wanted and loved a baby who was miscarried, of course you grieve. And now you must mourn. 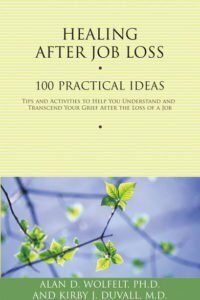 The purpose of this book is to help you mourn and heal. The miscarriage of a hoped-for child is a shattering loss. Those who had already begun to feel attached to the baby will naturall grieve—particularly the mother and father, but also any siblings this baby would have had, extended family, and friends. The loss may ripple across many lives in many ways. 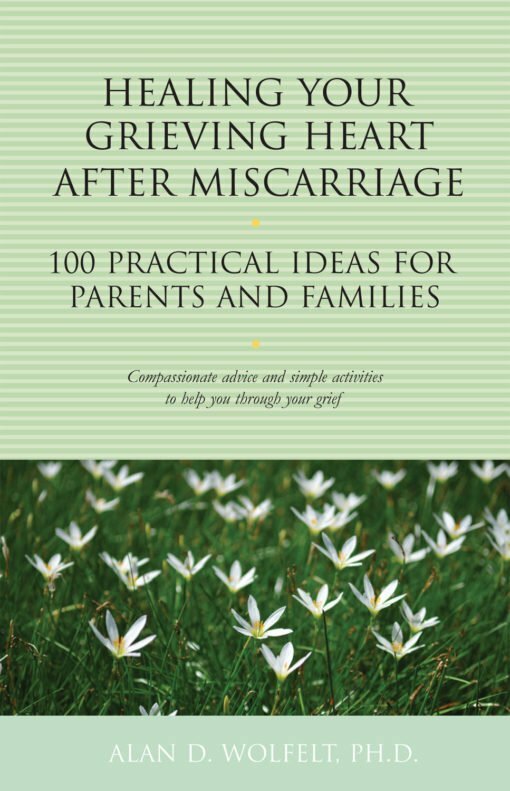 This compassionage guide contains 100 practical ideas to help those affected by the tragedy of miscarriage. 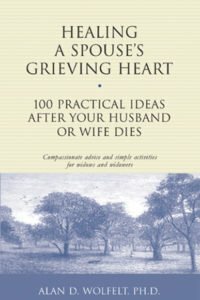 Some of the ideas teach about the principles of grief and mournings. 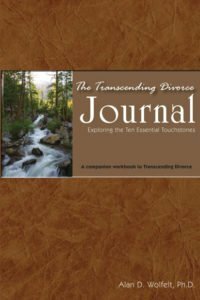 Others offer practical, action-oriented tips for coping with the natural difficulties of this loss, such as communication between partners, explaining the loss to others, reconciling anger and guilt, trying again, and many others. 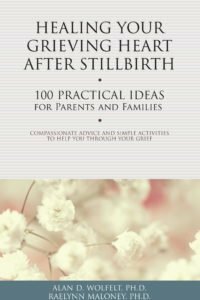 If you are grieivng in the aftermath of a miscarriage or ectopic pregnancy, this compassionate book will help you heal.